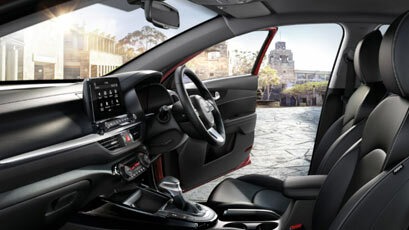 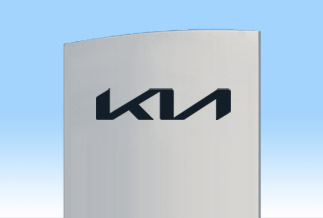 Completely re-designed, inside and out, with everything you want, from looks and style to comfort and technology. 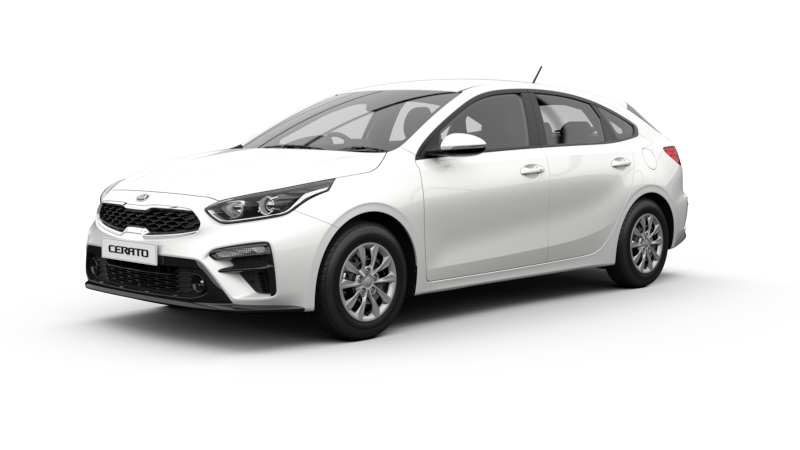 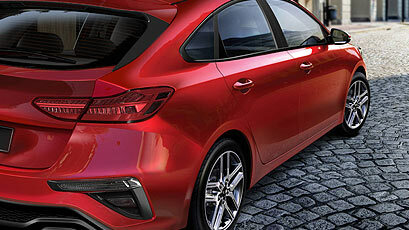 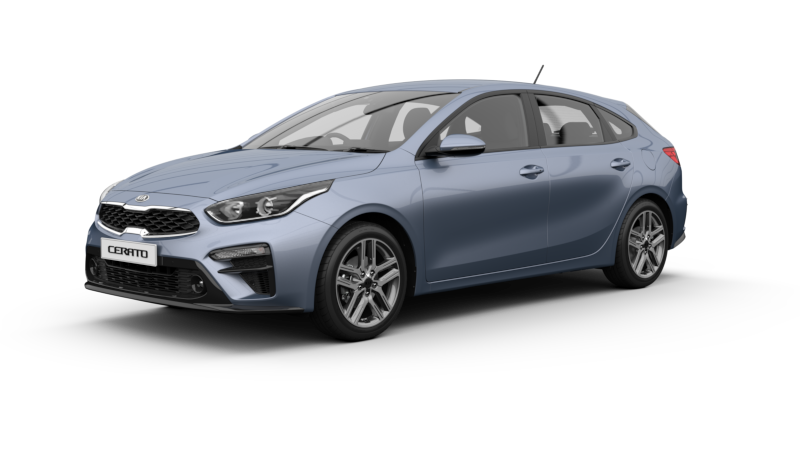 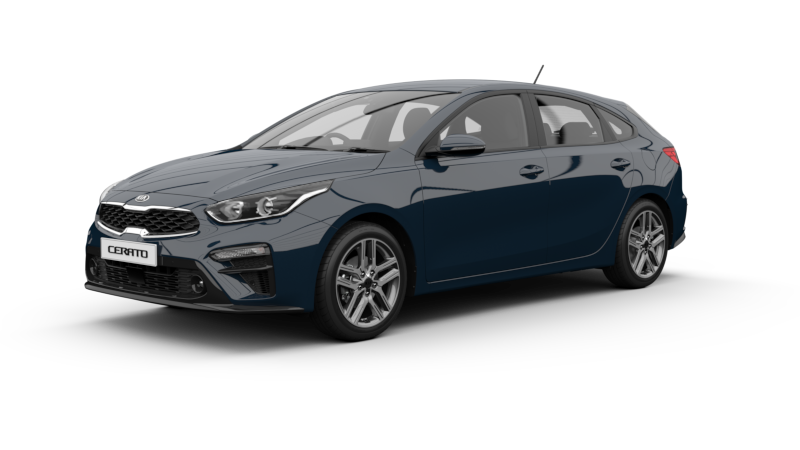 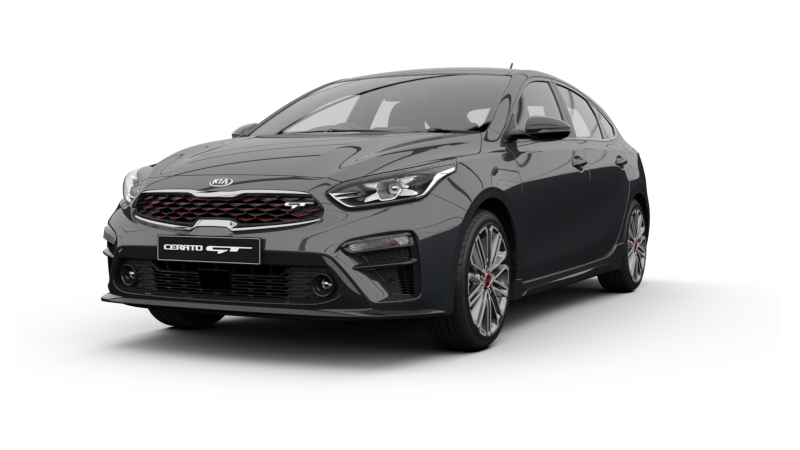 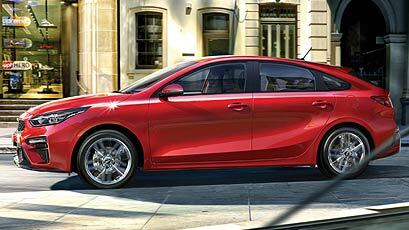 The all-new Cerato Sedan is simply Next Level. 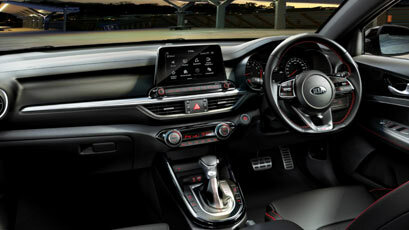 Strong from the inside out, the all-new Cerato Sedan features a range of advanced active and passive technology to help protect you and your passengers, while providing you with an assured command of the road.